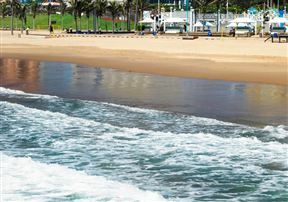 Due to its protected position near Durban’s harbour, Addington Beach is a perfect beach for learning how to surf and bodyboard in gentle waves. Addington Beach is also the beach for you if you're keen to escape the crowds and swim in calm water. 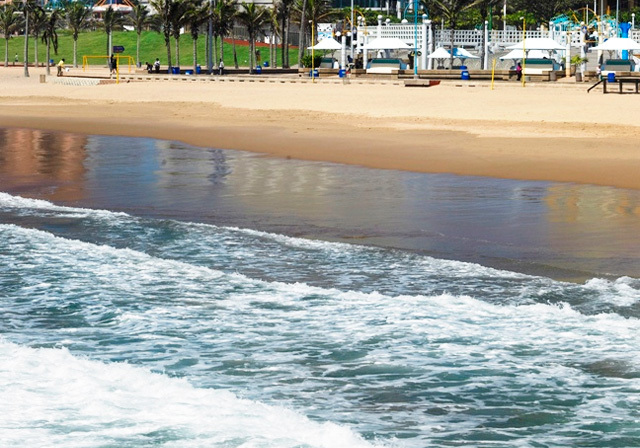 Set on Durban's Golden Mile, the beach is protected year round by shark nets and professional lifeguards. Its a little quiet but good. Addington Beach is 1.5km from the centre of Addington Beach , the nearest airport 28.7km (King Shaka International Airport).